Share the post "Update on Uterine Artery Embolization for Symptomatic Fibroid Disease"
Transcatheter embolization of the uterine arteries for symptomatic fibroid disease has become an increasingly important alternative treatment. It is highly effective and well tolerated by most patients. Most notably, uterine artery embolization is associated with a short recovery period and is uterine sparing. To ensure the best chance for a safe and successful procedure, Interventional Radiologists should have familiarity with uterine artery anatomy, state of the art embolization techniques, and optimal patient selection and post procedure management. 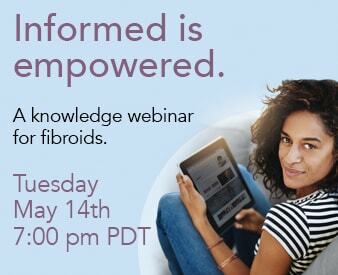 How Much Does a Fibroid Embolization Cost?